Innovative new uses for living walls – the increasing fashion for which is creating aesthetically-pleasing displays in urban environments -­ were discussed at the latest Rural Focus Press Group held at Tonbridge (Kent) based Hadlow College earlier this autumn. on farm buildings to regulate the buildings’ temperatures or to grow companion plants that could help protect horticultural crops from pest damage. to reduce vandalism in housing estates. The Rural Focus Press Group is managed by Patricia Crawford Associates. 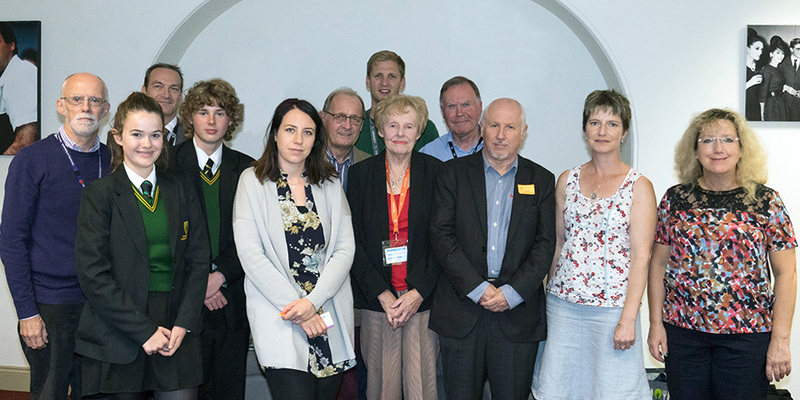 This year’s press group was sponsored by Hadlow College and photographer David Bartholomew.